We’d love your help. Let us know what’s wrong with this preview of Beyond the Silence by Tito Rajarshi Mukhopadhyay. 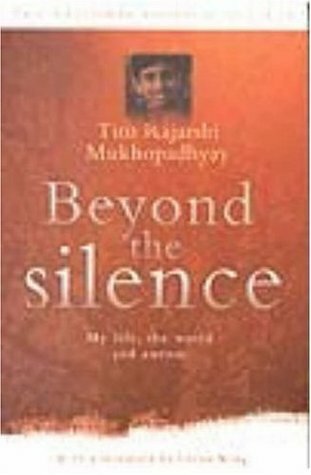 To ask other readers questions about Beyond the Silence, please sign up. I thought I would learn a lot about autism, but I didn't. An amazing story about the conviction of the mother to understand her son's view of the world - that is autism.